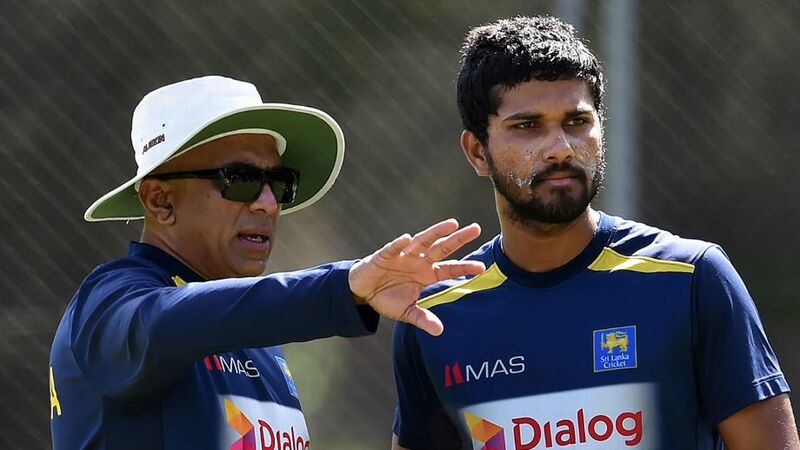 Curtailing the role of coach Chandika Hathurusingha in team selection, Sri Lanka Cricket (SLC) has removed him from the position of selector-on-tour in order to form ‘an effective and transparent selection mechanism. 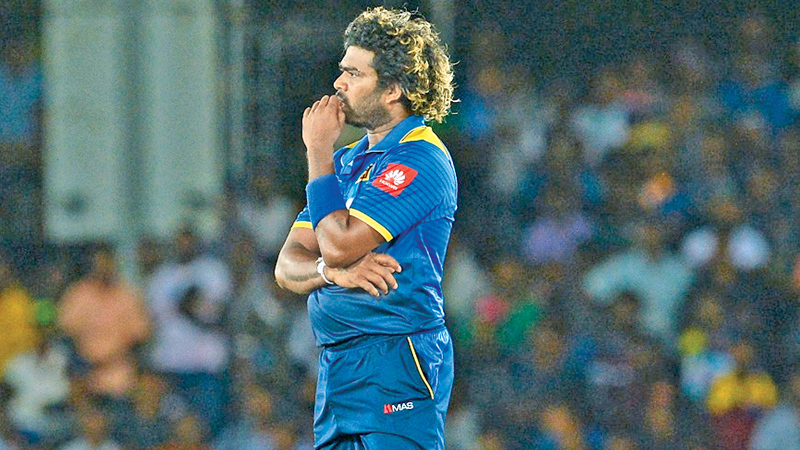 '”The decision came in the backdrop of Sri Lanka’s poor performance in their recently concluded series against India, England and New Zealand. 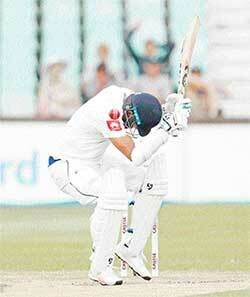 Sri Lanka have already lost the first of their current two-match Test series against Australia. 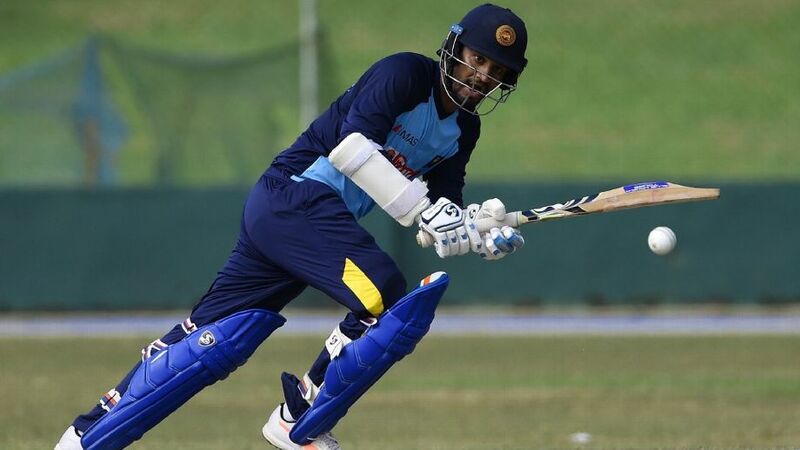 The playing eleven for Sri Lanka will now be finalized by the team manager and captain in consultation with the national selection committee. ‘SLC wishes to announce that the team selection; while the team is on tour shall be made by a Committee comprising of Team Manager and Captain in Consultation with the National Selection Committee. 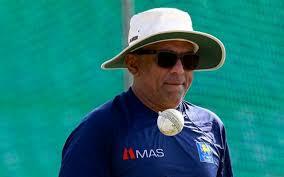 The majority decision of the Manager; Captain and members of the Selection Committee shall prevail on any selection made thereof,’ÂÂ an SLC statement read. You are currently browsing the archives for the Hathurusingha category.